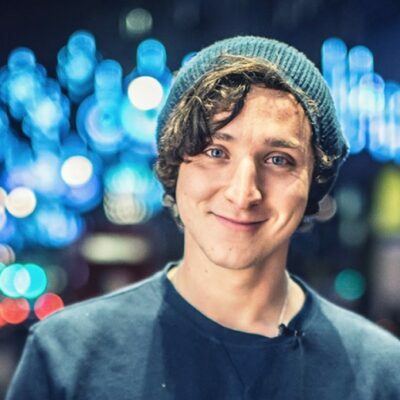 International illusionist Cosentino has already achieved what many performers have only dreamed of, three times Australian award winning magician, a Guinness world record contributor and a nominee for the prestigious 2007 Helpmann awards. The Helpmann award (tony award equivalent) is the pinnacle industry event for Australia’s performance industry, recognizing the very best in live performance. 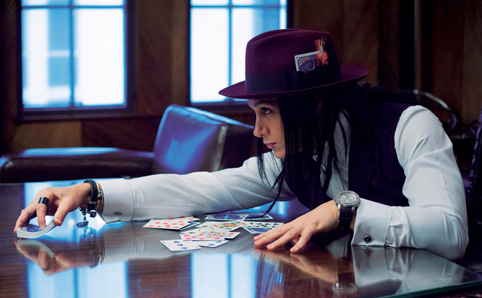 In his own unique and award-winning style, Cosentino fuses traditional sleight of hand magic and grand illusions into novel and original presentations. He escapes the boundaries of the past and performs some of the most original and funky effects witnessed today. Cosentino’s fascination with magic began when he was just twelve years old. After discovering a magic book in a local library, he became fascinated with the world of illusion and intrigue. After mastering a few basic tricks, he started out by merely presenting these illusions to family and friends, however by the end of that year, he had refined and developed his show to such a level, that it ultimately saw him collecting first prize at the national magic convention. Through sheer determination, constant perseverance and a seemingly endless well of inspiration and imagination, Cosentino is now fulfilling his childhood dream. His powerful world-class performances truly blur the line between reality and illusion as audiences in both Australia and overseas have witnessed. 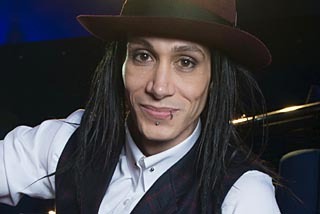 Cosentino’s commanding stage presence and enigmatic personality, combined with impeccable technique, has set him apart from the ordinary performer. He was one of the youngest headline artists to ever perform on the famous Holland America cruise lines. His original and innovative presentations have earned him the respect of his peers and clients alike. A pure showman his productions are amongst the most powerful, riveting and sought-after in the entertainment industry today. A performance by Cosentino is an entertainment spectacularâ€¦an evolution in the art of illusion.